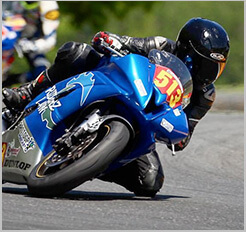 Riverside Motorcycle Accident Lawyer Report: The attorneys at Riderz Law have another tragic accident to report from Riverside County. Last Wednesday in Cathedral City (Palm Desert Area) a 44 year old man was killed while riding his motorcycle on Cree and East Palm Canyon Road. The man was found dead at the accident scene – slumped over a fence near a golf course. When the man was first discovered, the exact cause of the accident was unknown. Police subsequently investigated the incident and found surveillance footage which showed the true cause of the accident: a delivery truck made a U-turn in front of the rider, causing him to crash into the curb, ejecting him from his bike and into the fence. The truck driver stopped momentarily, but then sped off, leaving the rider to die. The driver was later found and was arrested for felony hit & run and vehicular manslaughter. Our thoughts and prayers go out to this rider and his family. 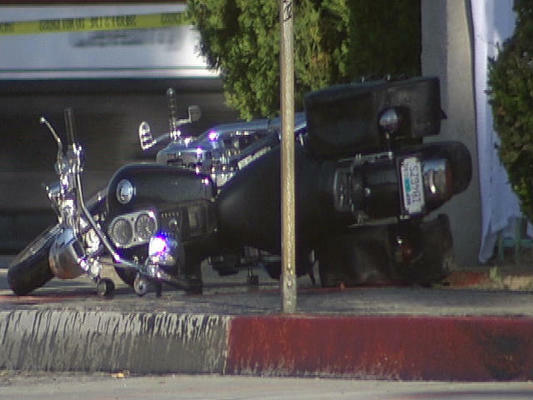 As motorcycle accident attorneys in Riverside and throughout California, we see far too many accidents like this every day. The only consolation–and it is small consolation indeed–is that this cowardly hit-and-run driver was caught and will be brought to justice.